Life is better together! 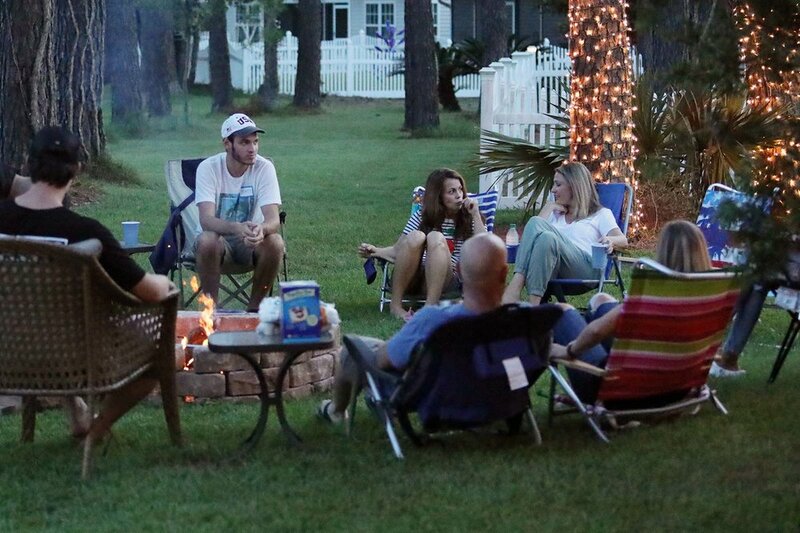 Groups and classes are some of the best ways to meet people from all over the Bluffton, SC area and build community, faith, and find people you can go through life with. Joining a group is a great way to know people and strengthen your relationship with Jesus Christ. Groups typically consist of 12-16 people and meet weekly. Take a look at available groups to get plugged in and find the group that is right for you. LCC Classes are a great option to "test drive" the idea of a group. 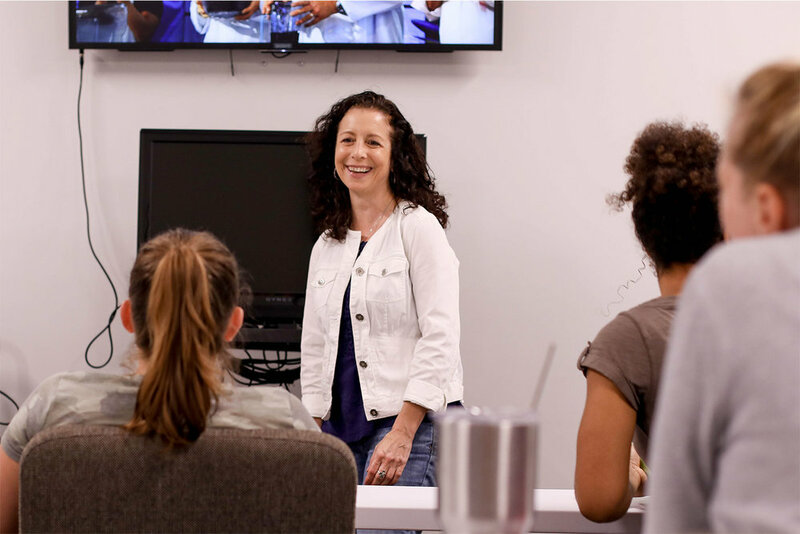 Beginning in the fall and spring each year, these classes meet in smaller groups and are designed to help you discover God and deepen your faith while you build relationships with other people.